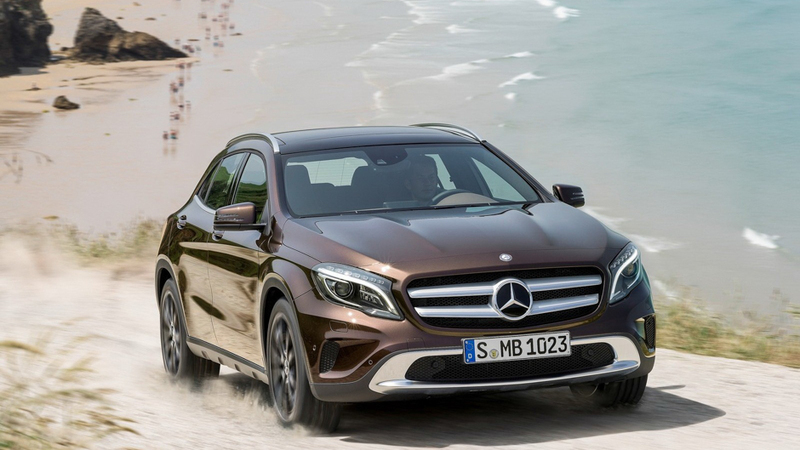 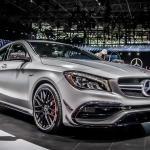 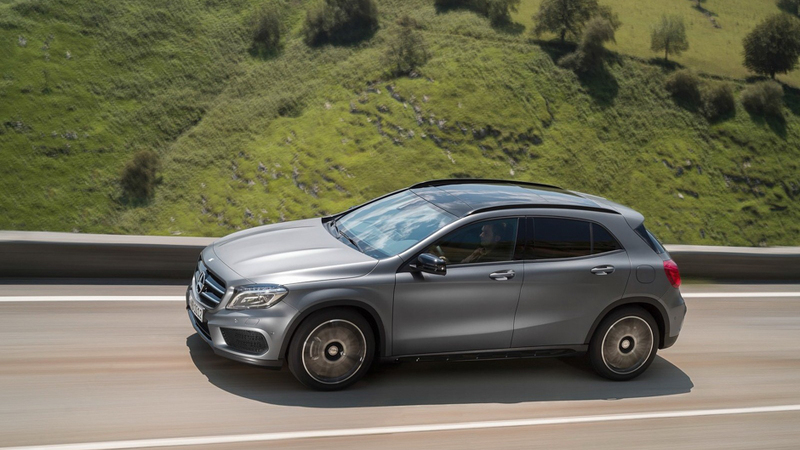 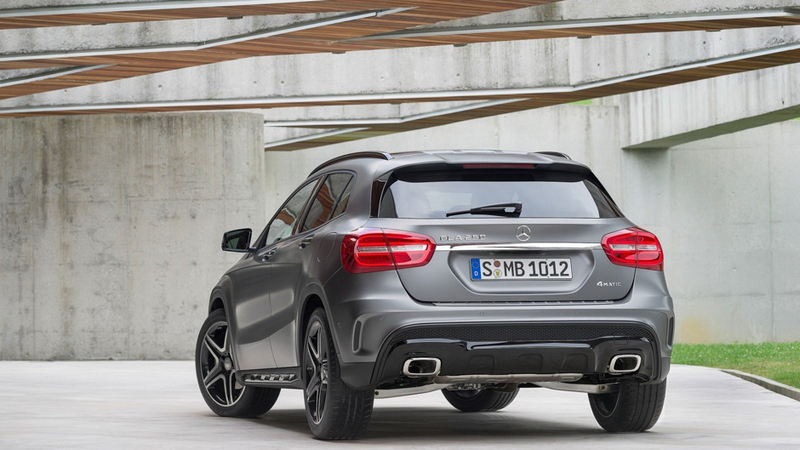 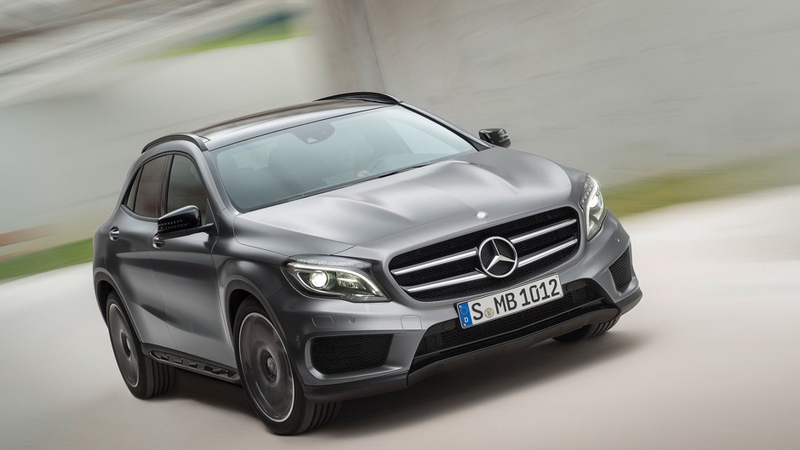 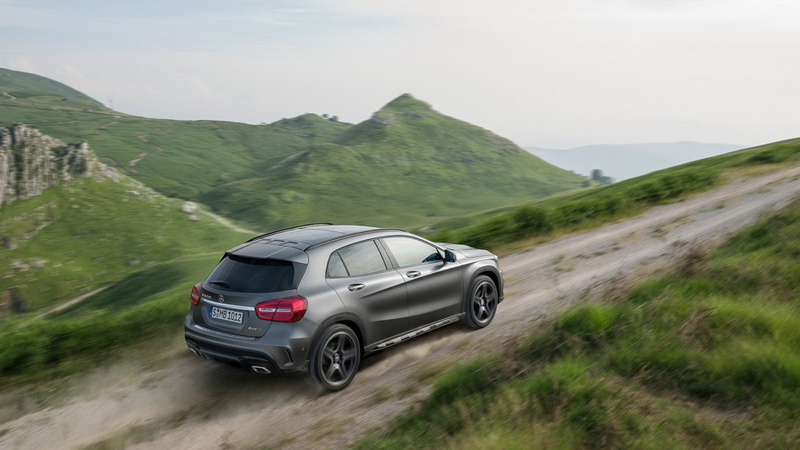 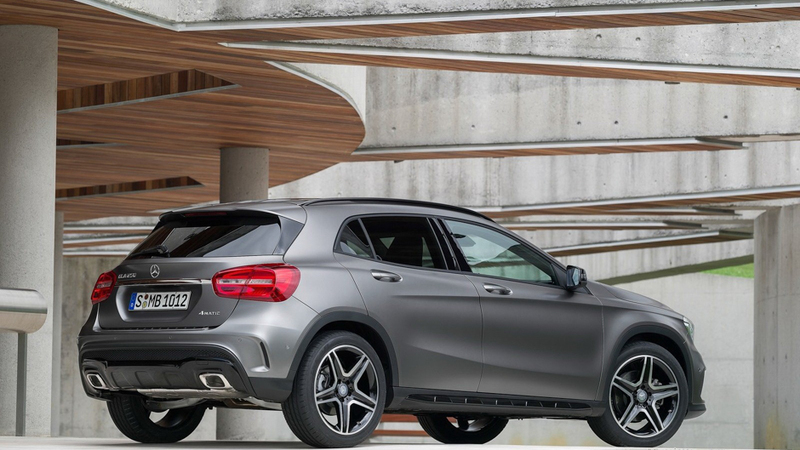 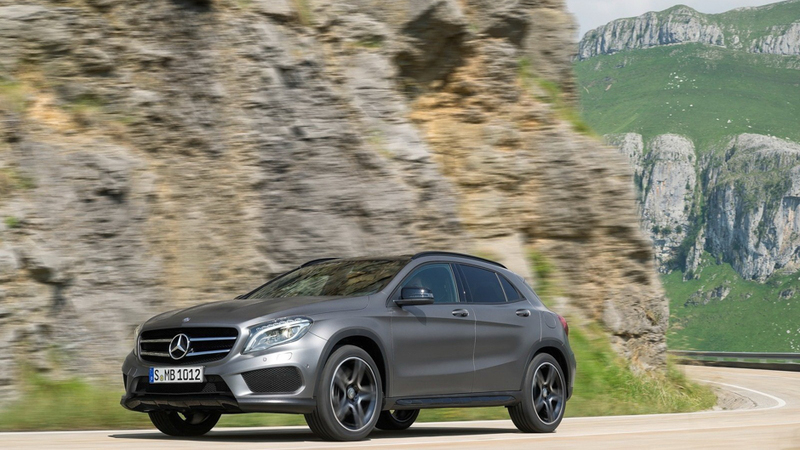 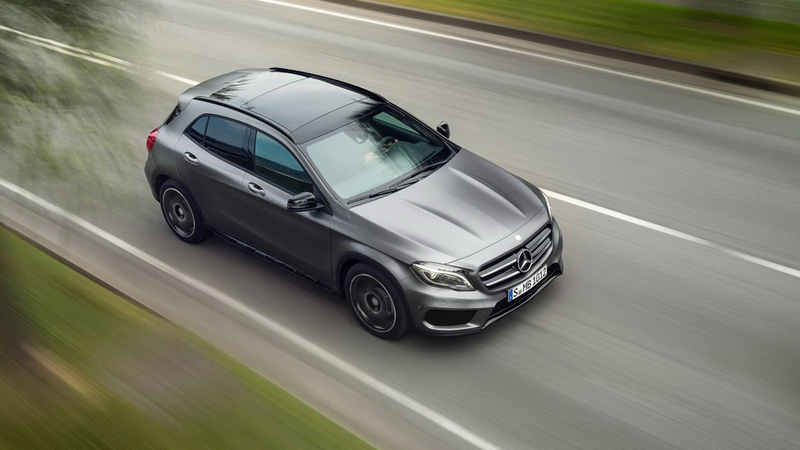 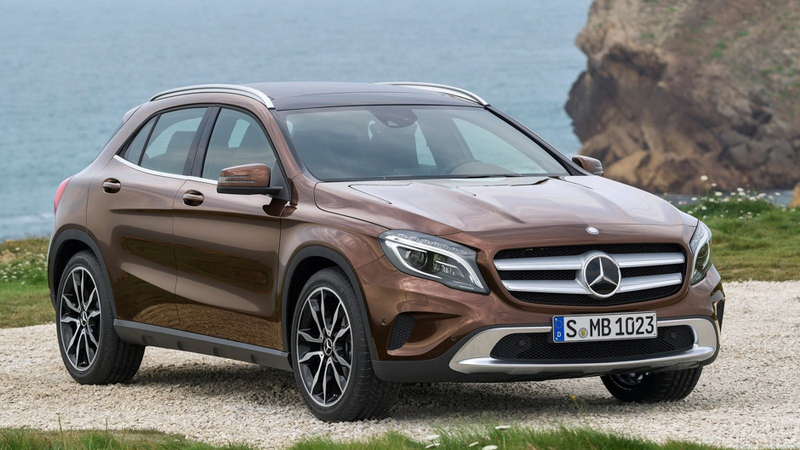 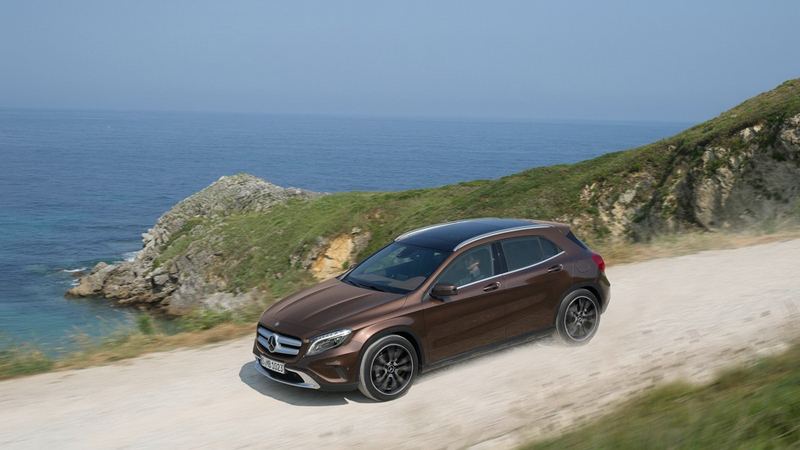 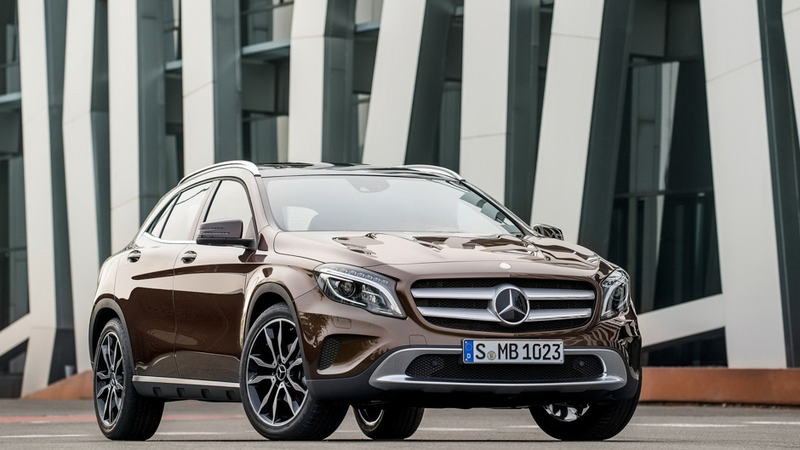 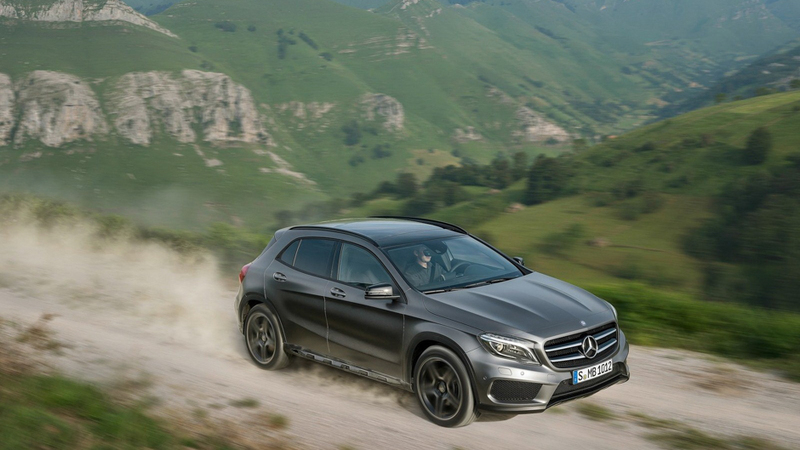 The 2015 GLA class also makes its official debut in Frankfurt, with the 135hp GLA 200CDI, the 168hp GLA220 CDI, the 155hp GLA200 and the 208hp GLA250. 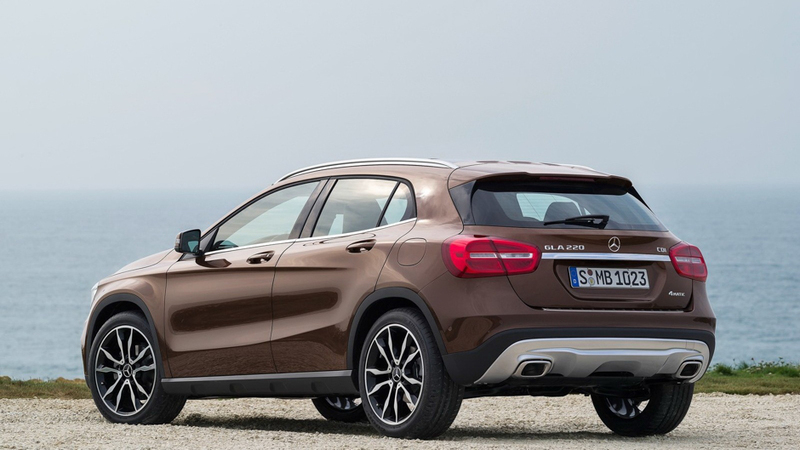 It will be the first time that we get to see the GLA class in the flesh, after being teased the last month by Mercedes with press photos. 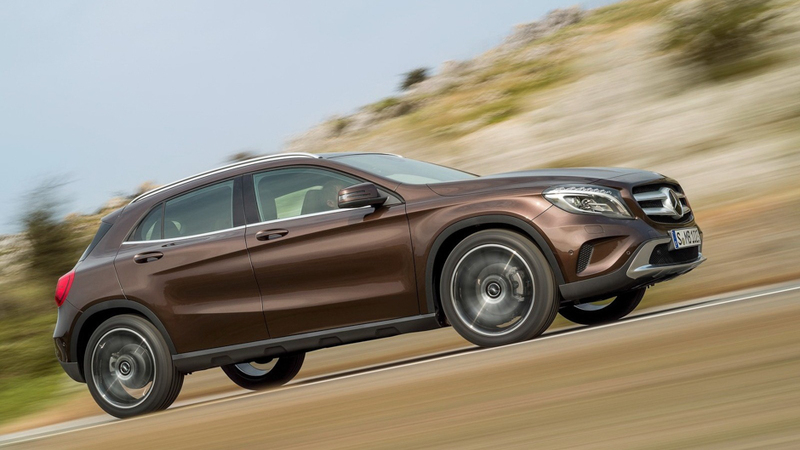 No word on the GLA45 AMG showing up this year, we’re expecting to see that car debut later next year at the North American shows. 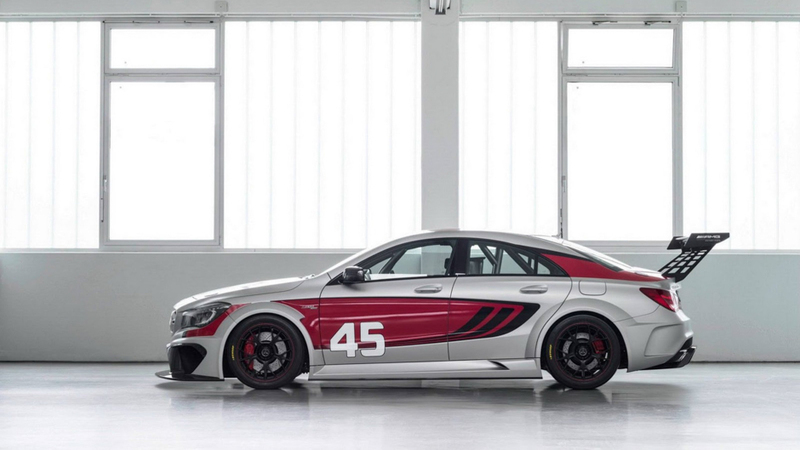 On the concept front, the CLA45 AMG Racer Concept is a surprise for Frankfurt. 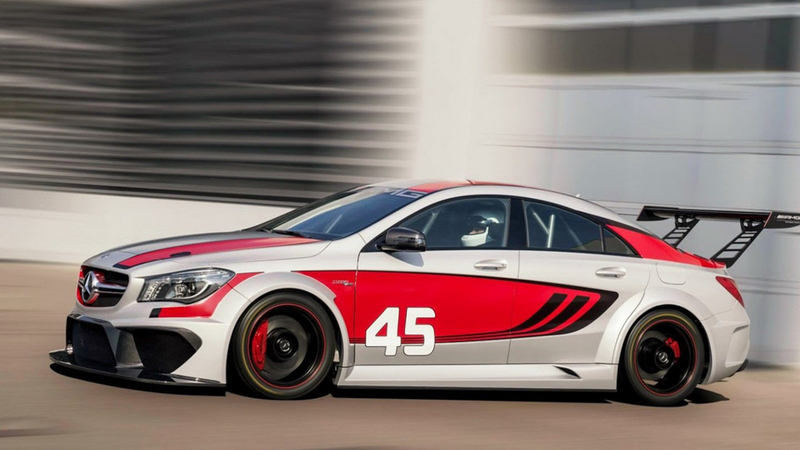 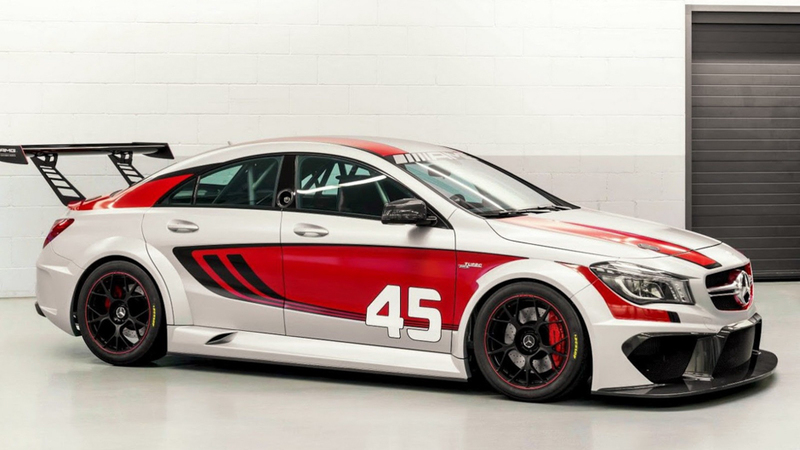 Following the success of the Mercedes-Benz AMG SLS GT3 customer sports program, Mercedes-Benz is looking to add the CLA45 Racer to the stable. 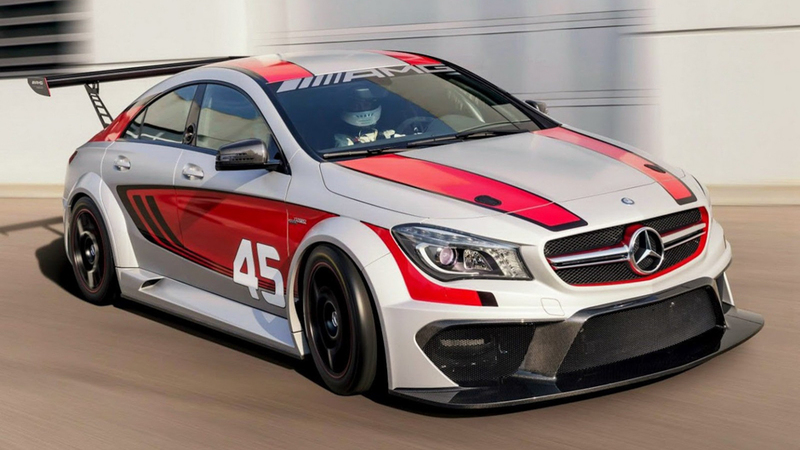 Featuring either FWD or AWD configuration depending on series rules, the CLA45 Racer allows adaptability regardless of which international series it’s destined to compete in. 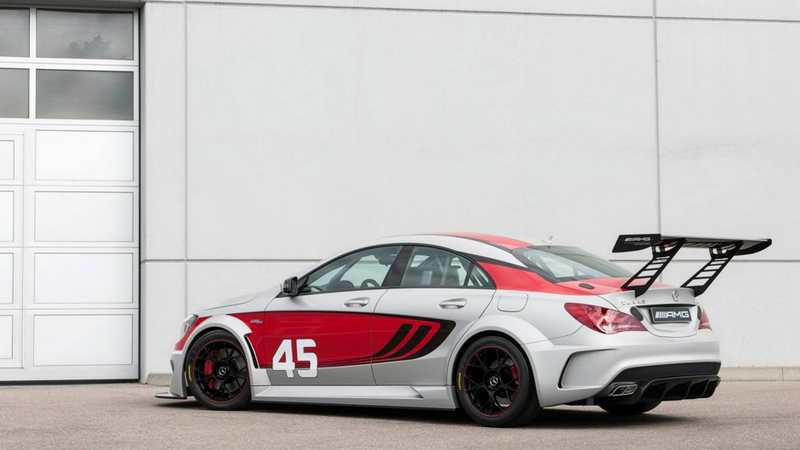 The styling of the CLA45 Racer gives us a glimpse of what a potential Black Series variant of the CLA would look like. 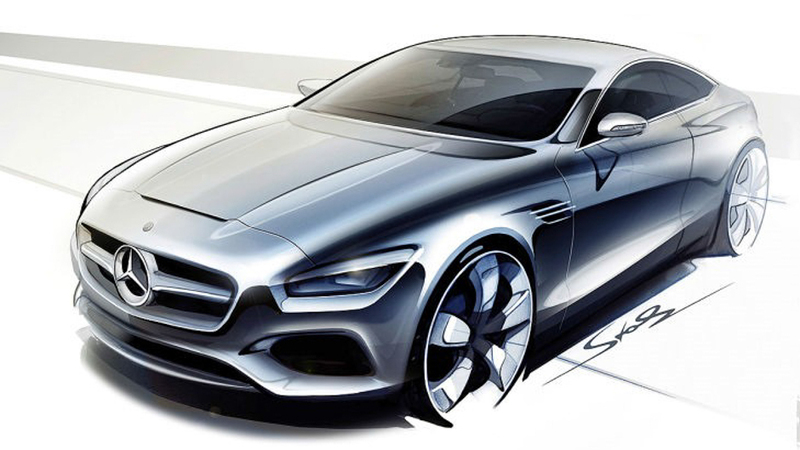 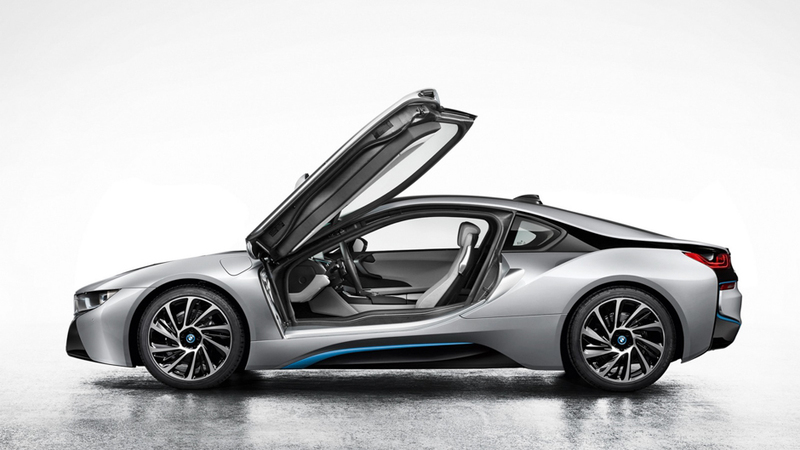 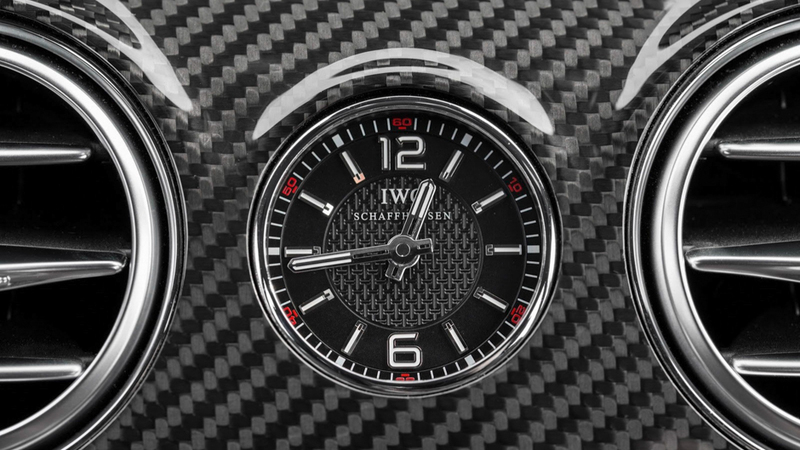 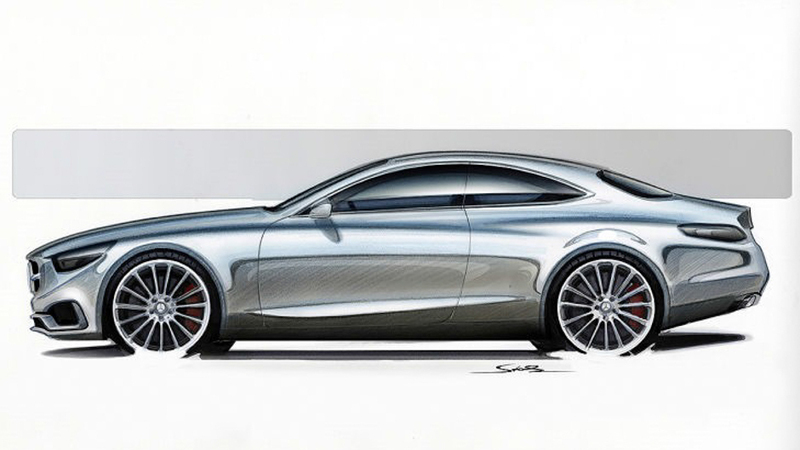 Finally, the S Coupe Concept will be shown for the first time in Frankfurt. 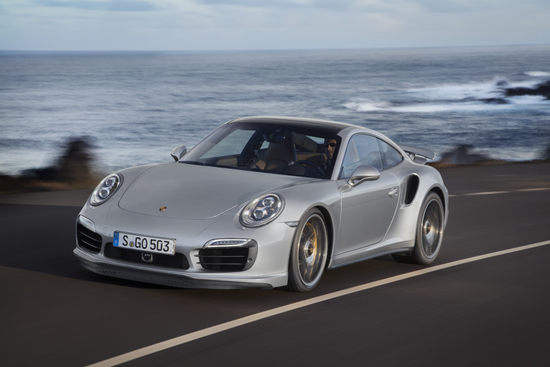 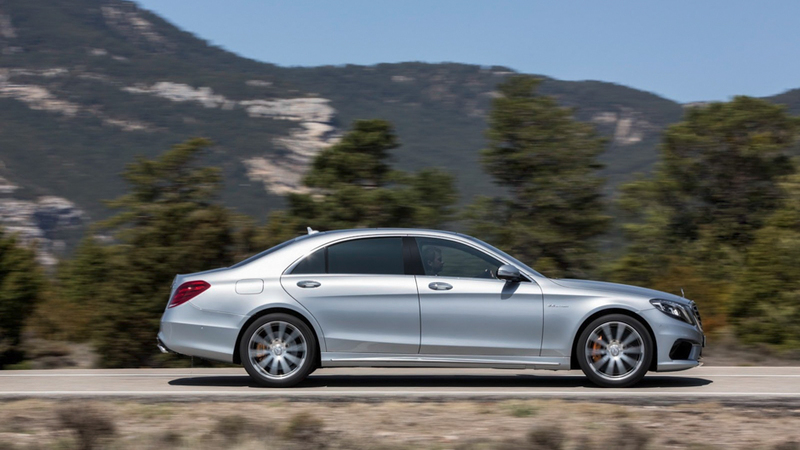 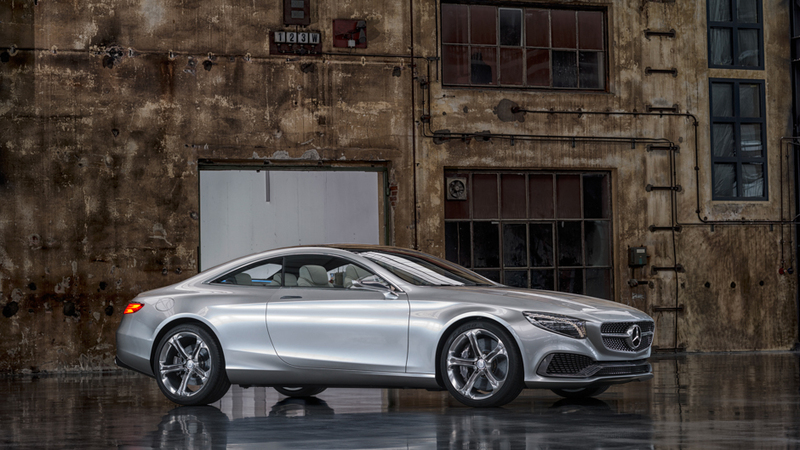 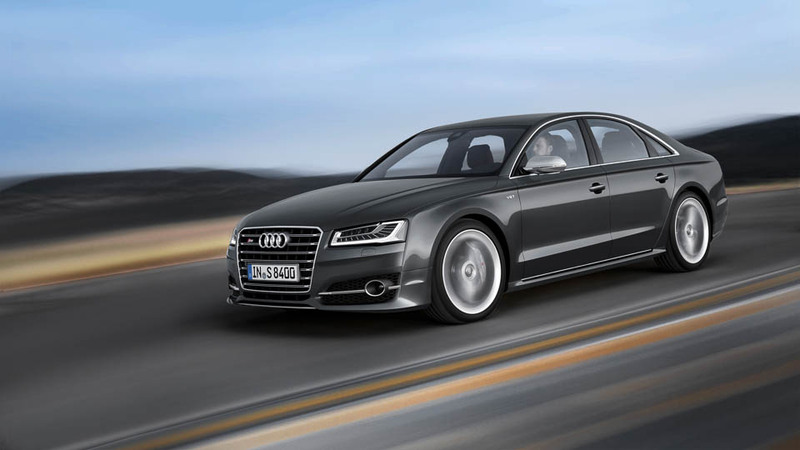 Poised to replace the CL class, the S Coupe will hit showroom floors sometime next year. 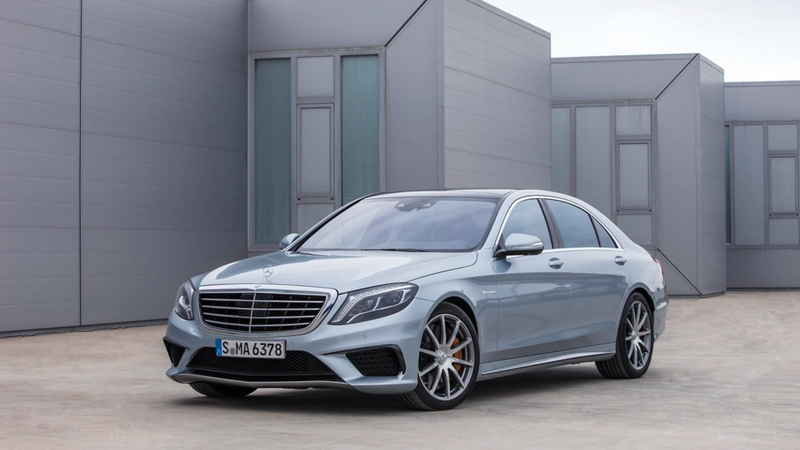 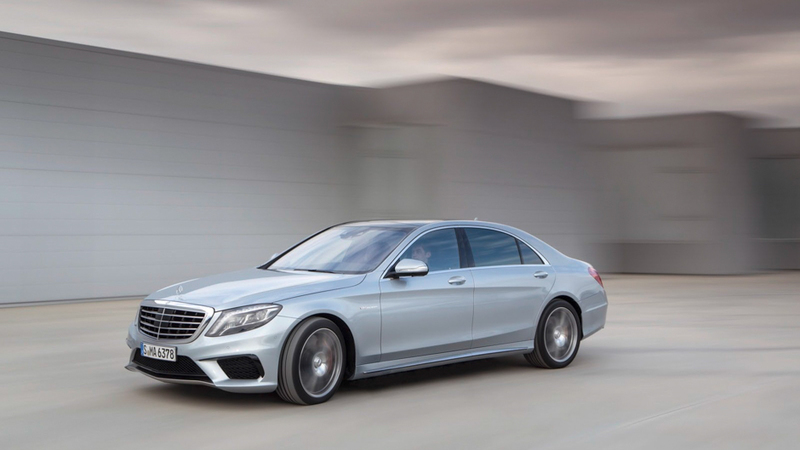 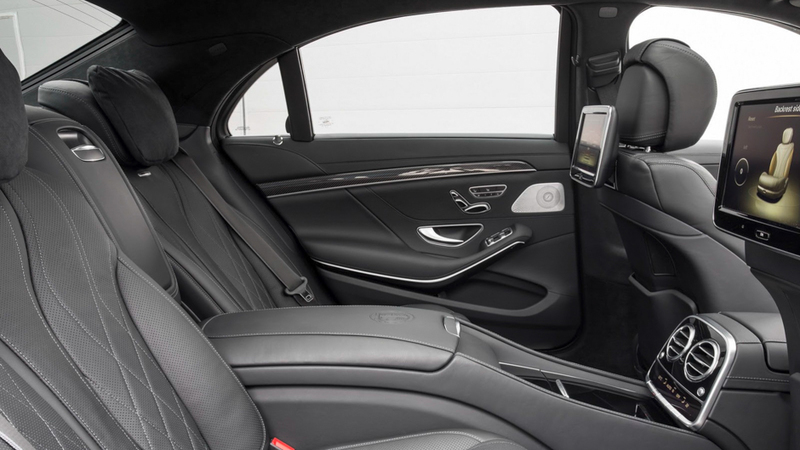 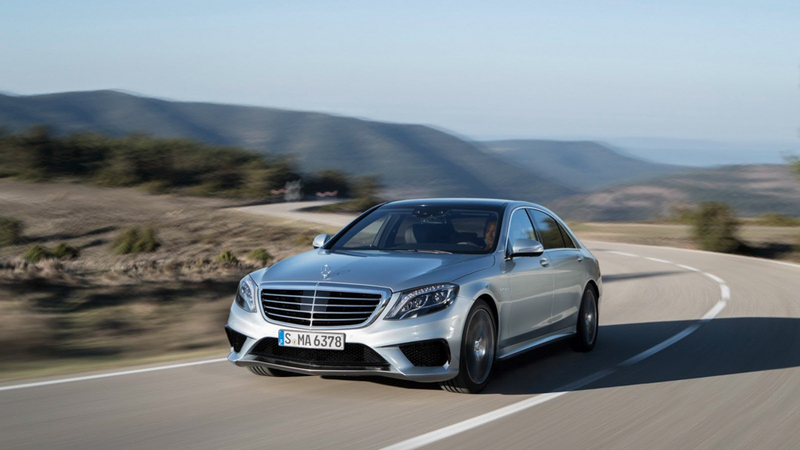 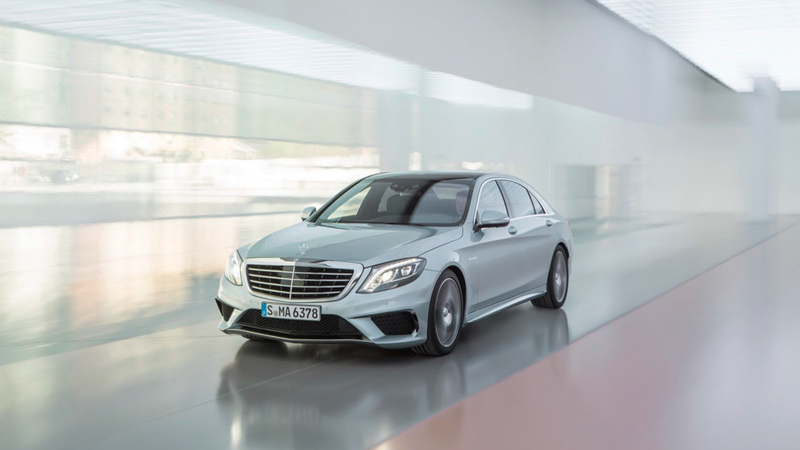 Based on the new S Class sedan, the S Coupe will feature sportier and more youthful styling, while retaining all of the luxury features from the sedan.